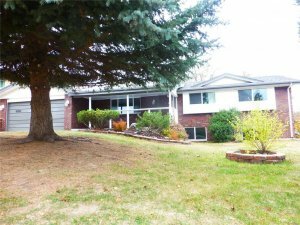 If you are looking to sell a house with water damage fast in Colorado Springs then you should get in touch with us right now via call or text at (719) 286-0053 or click here for a free quote and we will make you a fair, no obligation cash offer on your property within 24 hours. If you decide that our offer is a good fit, and you want to move forward, then the next step is to let us know what date and time works for you, when you would like to close the deal and finalize the sale and get your cash, and we will set up the closing date and time with the title company to coordinate with your preferences. 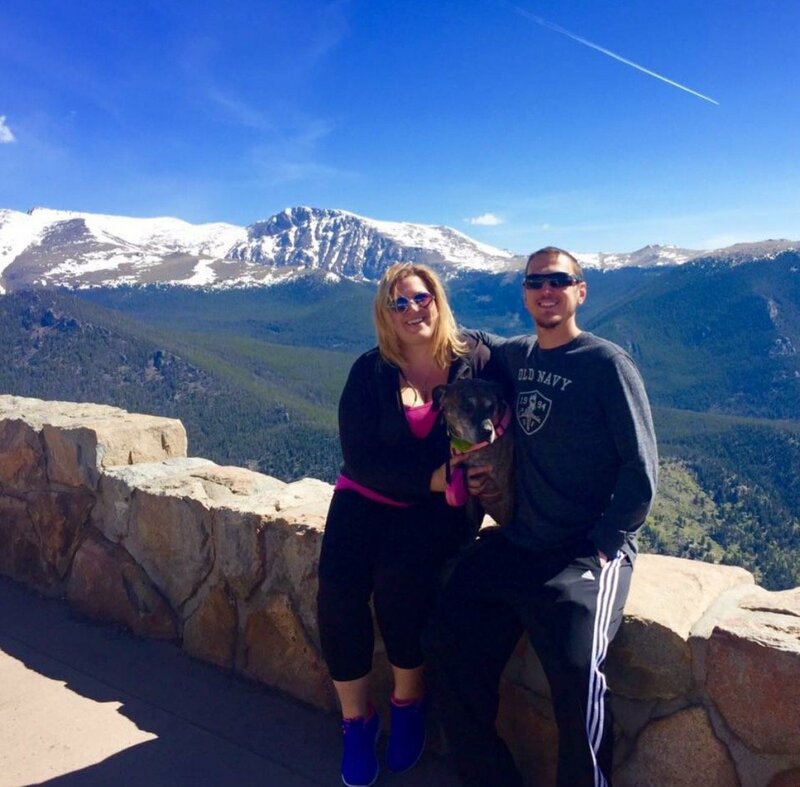 Working with a professional home buying service such as us here at HBR Colorado is much easier than working with a local real estate agent, who will take months to sell your property, AND will charge you expensive commissions and listing fees on top of that. This is why selling fast for cash to a private real estate investment company such as us is a much better option for some folks who are in tough situations, such as having a house with significant fire, water, or mold damage. In these particular types of situations, these houses cannot be listed by realtors on the open market, and they are a much better fit for a quick cash sale. No expensive repair costs! You don’t have to worry about hiring contractors, managing the work, making payments, and all of the other added stress that comes along with fixing a water damaged home. Our home buying service gives you a convenient way to avoid all of that, and sell for cash right now. Fast closing times. Since we aren’t realtors and don’t have to list your property to find a buyer, and we’re actually going to be the ones buying it for cash, then we don’t have to wait around to get approved for financing, which means we can close the deal much faster than any other type of buyer out there that you are likely to find. We have closed some deals in as fast as one week, so please keep that in mind when you are thinking about selling your water damaged house quickly instead of trying to fix it up yourself and then list it with a local agent. No commissions or fees. Since you won’t be dealing with a local real estate agent, and you’ll be selling your water damaged house directly to us, you won’t have to pay any expensive commissions or fees, and most agents charge up to 6% commissions when they are selling homes, so please keep that in mind. 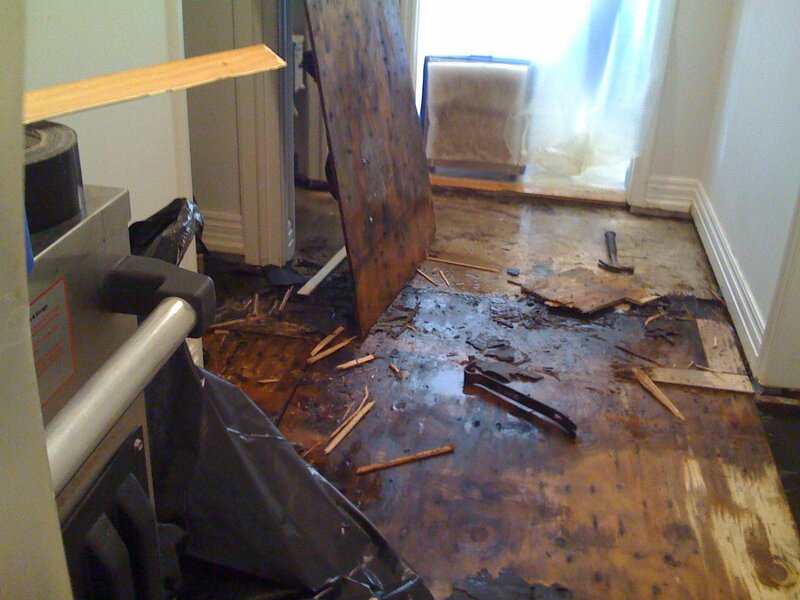 Get A Risk Free, No Obligation, Fair Cash Offer On Your Water Damaged House Right Now! 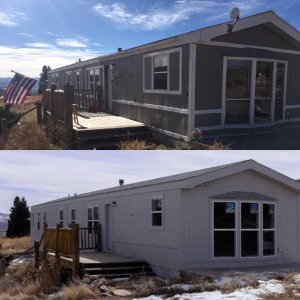 If you like what we have to say, and are interested in using our professional home buying service, and you want to get a risk free, no obligation, fair cash offer on your home right now then please give us a text or call at (719) 286-0053, contact us using the live chat box in the lower right hand corner of the screen, or simply fill out the form at the bottom of this page with your name, address, and property information – and someone from our team will get in touch with you within 24 hours, or even instantly, to let you know exactly how much cash (roughly) we’d be willing to offer for your property. There’s no risk and no obligation, simply hear how much we would like to offer you for your home, and then think it over for a few days to decide if it might be a good solution for your specific situation. 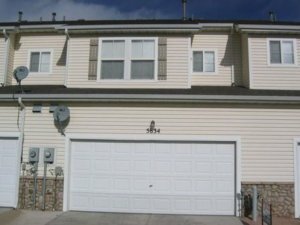 If you are backed into a tight spot financially, and you could really benefit from a quick cash sale on your property, then there’s no reason to at least get a free online quote right now to have this as a backup plan if you aren’t able to sell it yourself, or don’t have time to list it with an agent. Fill out the form below and we will give you a free online quote for your home in under 24 hours.